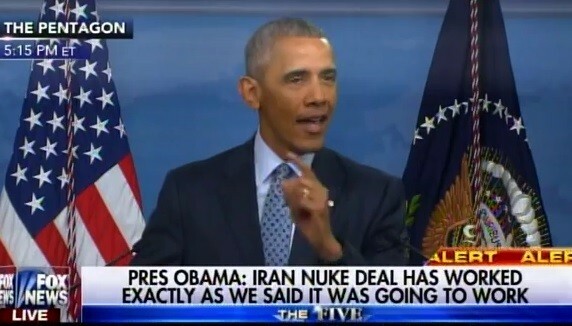 Obama LASHED OUT at the American public today after he was caught delivering a $400 million cash ransom to the Iranian regime on an unmarked plane. The Obama Administration delivered $400 million to the Iranian regime in January. A liberal reporter then teed up a question about Donald Trump as a safety risk. LATEST OBAMA LIE> From the man who said you could keep your health plan…. The $400 mill payment to #Iran WASN'T a ransom payment.